For all your sporting needs, don't forget your kit and stay organised with this Classic Backpack from adidas in Black and White. 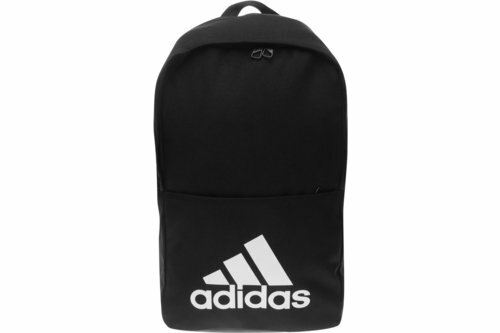 The adidas Classic Backpack features a zipped main compartment with an internal laptop divider to help organise your work from your training gear. The backpack has been completed with fully adjustable shoulder straps including air mesh padding for extra comfort when on long journeys.